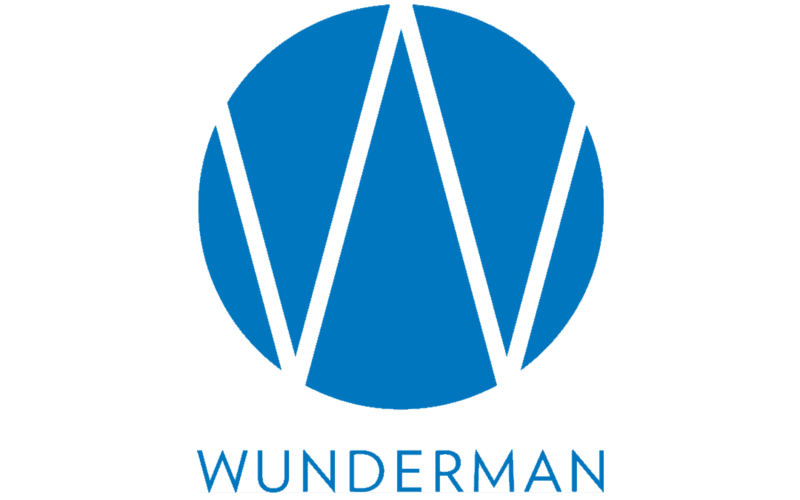 The Good Search has successfully recruited Mark Russell to the role of WPP President Wunderman Team Detroit, a joint WPP venture among JWT, Y&R, Wunderman, Ogilvy, and Group M media companies Mediaedge and Mindshare. Mr. Russell is responsible for the enterprise-wide digital work for Ford, Lincoln, Mercury, Ford Customer Discipline Division and Ford Credit. With a 17 year professional background in all core business functions, including business management, sales, marketing, business development, finance, operations, and legal, Mark has been cited the New York Times and other publications as an agent of change for agencies adjusting to the digital age. Before his role as WPP President Wunderman Team Detroit, he served as senior vice president and managing director of the Boston and Dallas offices of Carat Fusion. Clients included John Deere, Wachovia, AOL, Reebok, Motorola and Radio Shack. He was also managing director of interactive at Boston’s Connelly Partners, serving Nestle Purina, Ocean Spray, BJ’s and others. Mr Russell holds a BA with honors from St. Lawrence University, a JD in Corporate Law from the Western New England School of Law, and has been a member of the Massachusetts Bar Association since 1996. WPP plc is a British multinational advertising and public relations company with its main management office in London, United Kingdom, and its executive office in Dublin, Ireland. It is the world’s largest advertising company by revenues, and employs around 162,000 people in 3,000 offices across 110 countries. It owns a number of advertising, public relations and market research networks, including Grey, Burson-Marsteller, Hill & Knowlton, JWT, Ogilvy Group, TNS, Young & Rubicam and Cohn & Wolfe. A top retained executive search firm in advertising and Media, The Good Search has developed an approach makes executive search smarter. Founded by an award-winning TV journalist and investigative reporter, we harness the power of data to deliver exceptional results. The Good Search offers three points of difference: candidates you never dreamed existed for game changing hires; flat fees that eliminate conflicts of interest, and we turn over all the candidate research, something traditional search firms never do.